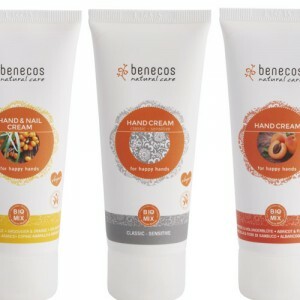 Shower Gel, Body Cream and Hand Cream with pure natural ingredients and suitable for vegans. The gentle SLS free shower gel is packed with a selection of organic ingredients to care for delicate skin. The body cream is richly moisturizing yet easily absorbed and the hand cream is sure to become a handbag essential. 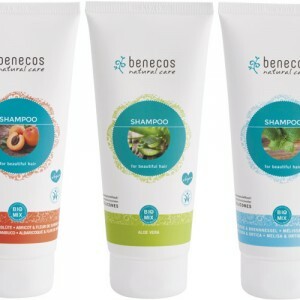 Benecos makes pure and affordable natural skin care and make up. Their products are certified natural with BDIH (except nail polish) and they are a joy to use. When natural cosmetics are this good and so inexpensive anyone can afford to choose the truly natural skincare option. All the products are free from chemical nasties, such as synthetic fragrance, parabens and SLS.